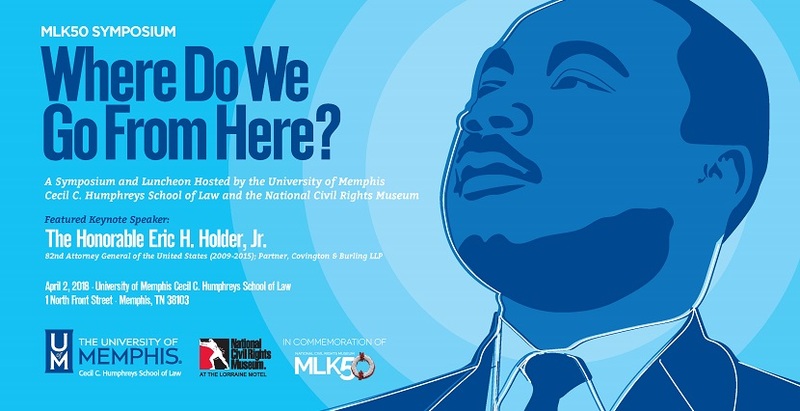 At the MLK50 Symposium hosted by the University of Memphis Law School, Dorothy spoke about her forthcoming essay: Homeownership in Black and White: The Role of Tax Policy in Increasing Housing Inequity. 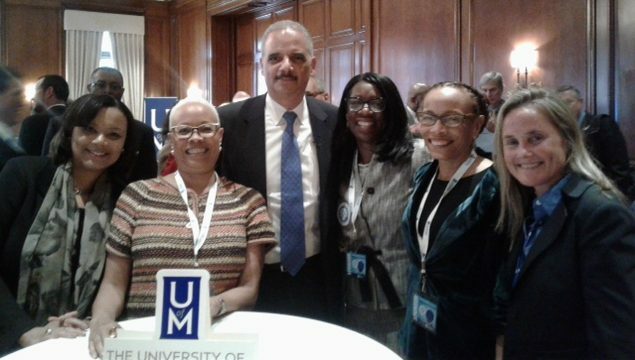 Attorney General Eric Holder was the luncheon Keynote Speaker, pictured with Dorothy, below. In December of 2017, Dorothy signed an exciting book deal with Crown Publishing. 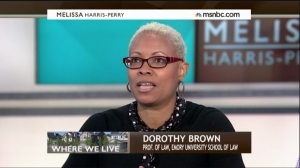 Dorothy’s prior publications include: The Marriage Bonus/Penalty In Black and White 45 (TAXING AMERICA, N.Y.U. 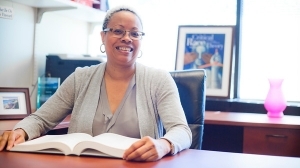 Press, 1996), Implicit Bias and the Earned Income Tax Credit in Implicit Racial Bias Across the Law 164-178 (edited by Justin D. Levinson and Robert J. Smith) (Cambridge Univer­sity Press, 2012), Taxing the Body in Reg­ulating The Global Body Market: Altruism’s Limits 148-159 (edited by Michele B. Goodwin) (Cambridge University Press, 2013), and Critical Race Theory: Cases, Materials, and Problems (Thomson West; Third edi­tion 2014), available for purchase on Amazon. 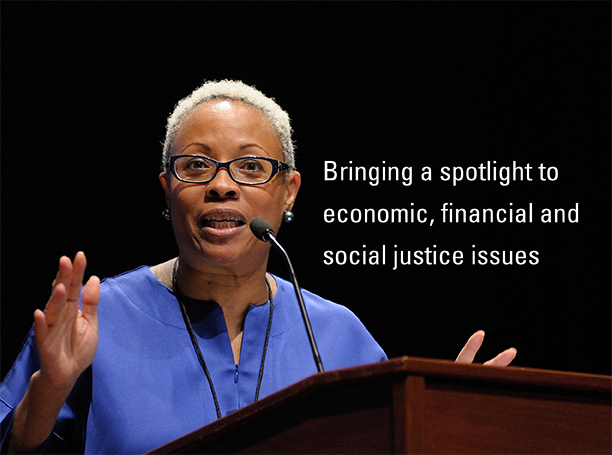 Dorothy is available for speaking engagements and media interviews. 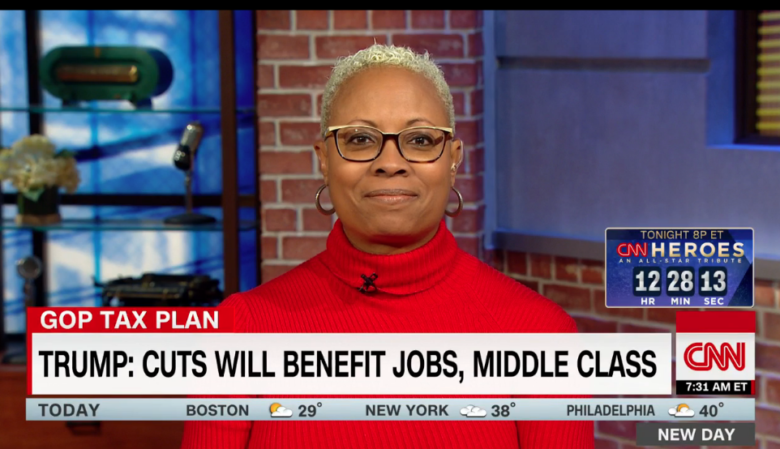 On CNN’s New Day, Dorothy sheds light on the affect of the GOP Tax Plan’s temporary individual tax cuts on America’s middle class (December 17, 2017). @MehrsaBaradaran You have to add Idris Elba with his Stringer Bell voice! @tressiemcphd But looking fly as hell!